You have booked your eye examination!. What do you need to bring to your appointment. 1. 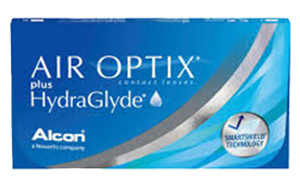 You need to bring your current glasses that you have been wearing and if your a contact lens wearer that is new to the office bring along your contact lens boxes. 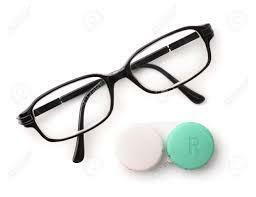 Your Optometrist can neutralize your glasses and see what prescription you have been wearing. After the eye examination he can let you know how much your prescription has changed and whether you need to update your lenses. 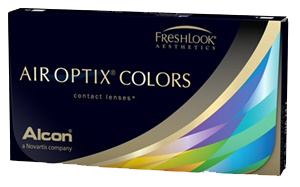 The contact lens boxes give your Optometrist all the specifications of the contact lenses you've been wearing. 2. 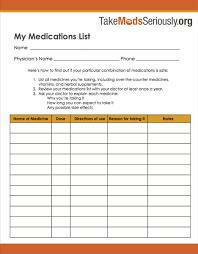 It is helpful for your Optometrist if you bring along a current list of medications, any supplements that you take and any eye drops that you use. The dosage and how often you take them is helpful as well. Many medications have side effects that can affect your eyes and vision. 3. Bring any family history of general health, eye conditions or diseases. Family history can be very helpful when diagnosing or monitoring eye conditions. 4. 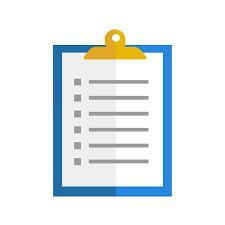 Have your family doctors name and if you see an Ophthalmologist his name recorded for your Optometrist. If your Optometrist requires any info he can request it. And as part of your eye health care team, your Optometrist can keep them updated. 5. We are now able to direct bill some insurance companies for your eye examination and contact lenses. So bring your insurance providers information, the policy number and your id# number. 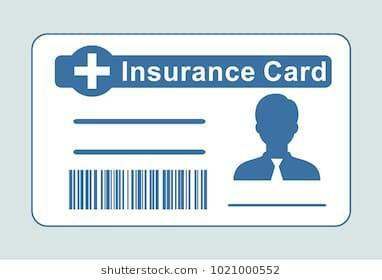 Also have your Saskatchewan Health Card with you if you have special coverage. Children's eye examinations are covered once a year. Diagnosed diabetics are also covered once a year.